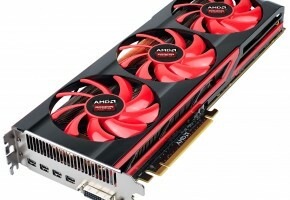 According to KitGuru, AMD will introduce a new prices for their Radeon HD 7800 Series and HD 7950 graphics card. 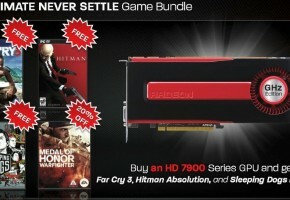 After the successful launch of NVIDIA’s GeForce GTX 660 Ti, AMD is planning to make their cards even more competitive. Majority of the reviews gave quite a solid overview of the mid-range segment. While the Radeon HD 7950 is a better solution for high-resolution gaming, the GTX 660 Ti provides acceptable framerate with 1920×1080, but it actually depends on which games you play. The HD 7850 will receive $40 lower price on both models (1 and 2GB). 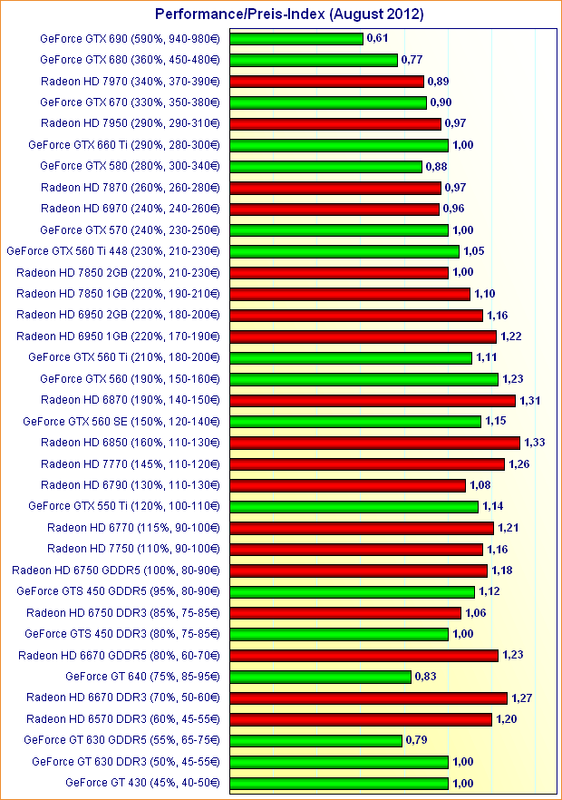 The highest drop is for HD 7870, which is quite interesting, while GTX 660 Ti is not really a counterpart for it. 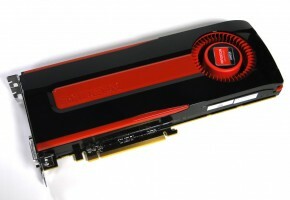 But it was possibly dictated by a new card coming from NVIDIA — GeForce GTX 660 non-Ti (expected in September). 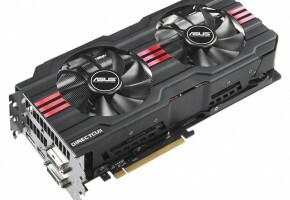 Also HD 7950 will now be sold for $320. This is almost the same price as for GTX 660 Ti, meaning that Radeon should now sell better, as it also received a Boost Clock few days ago. These are the 10-20% price drops, which are definitely make mid-range cards more attractive. I’m not sure if the new prices will concern the cards already on the market or the new models with PowerTune Boost feature. 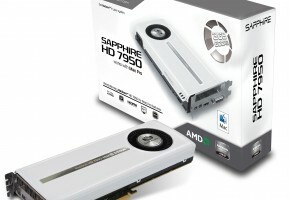 Have you guys seen a 2GB version of HD 7950? The source mentions such model, but I have never heard of it (even googled to be sure – still nothing). It’s worth to mention that EVGA GTX 660 Ti is already available for €280 in Europe, which is €30 less than the cheapest HD 7950. Anyway here’s a performance to price chart prepared by 3Dcenter.org. 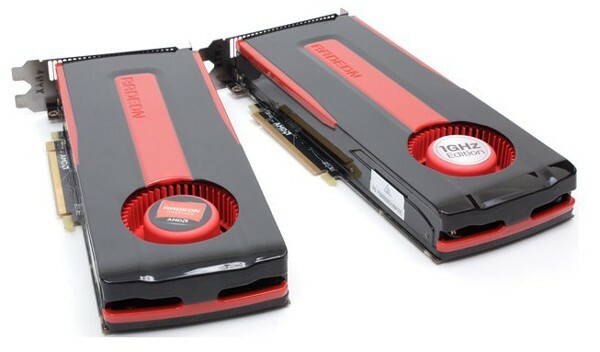 Both GTX 660 Ti and HD 7950 have almost identical index, it’s up to you to decide which card fits your needs better.